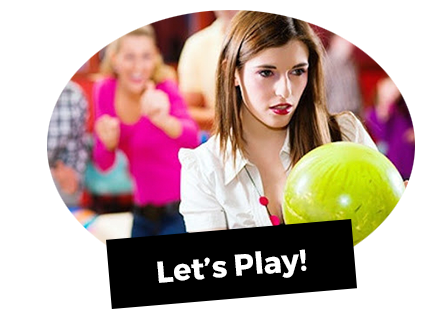 Odyssey Fun Center is your home for family FUN in Sheboygan, WI. Odyssey Fun Center is an affordable place to have great times with family and friends. Don't break your budget with our amazing daily walk-in deals. Our bowling center is not your typical bowling alley. We have options for all ages, abilities, skills, and family fun too. 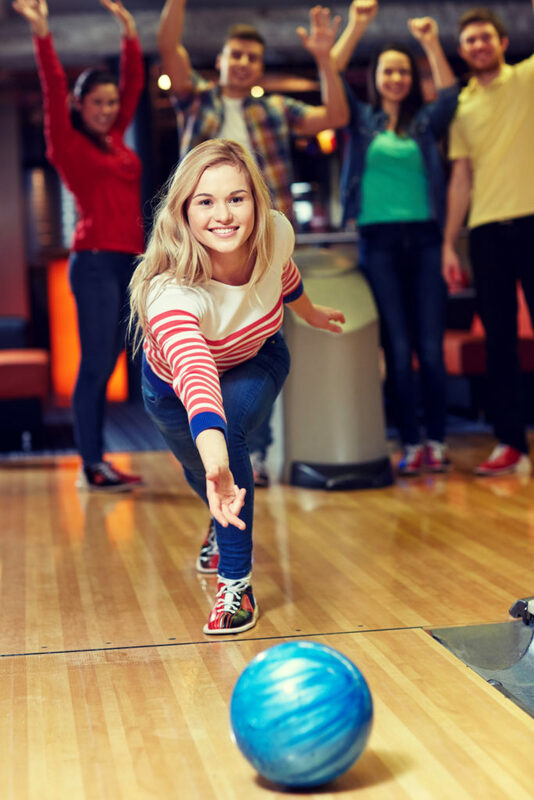 Whether you prefer participating in a league or casual open bowling, make Odyssey your place for bowling fun! 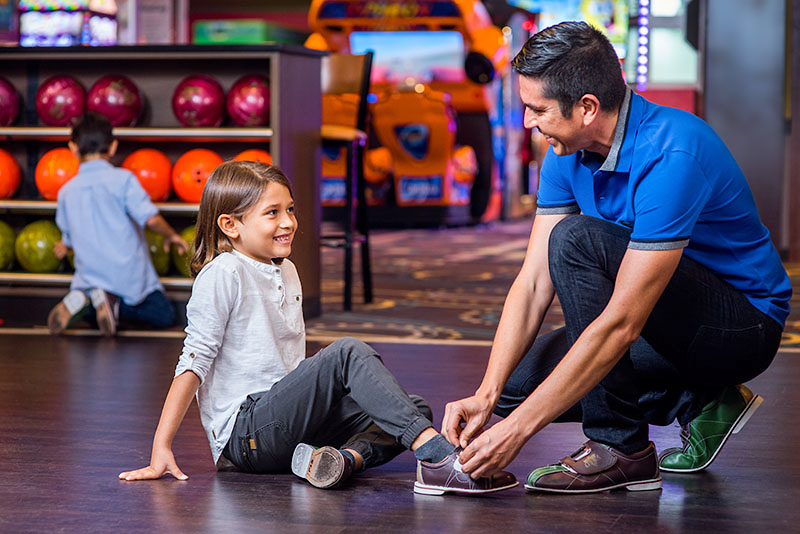 With 16 lanes, automatic bumpers that go up and down per person, and lightweight bowling balls, everyone can enjoy bowling together. Check out our glow bowling with a light show! We do more than bowling! 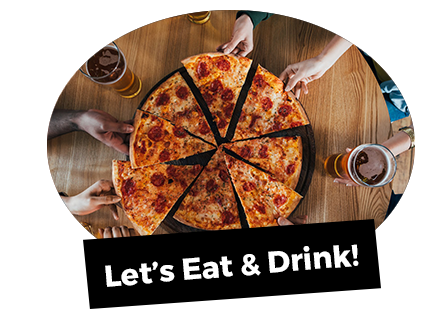 Have your next party here or stop in for happy hour. 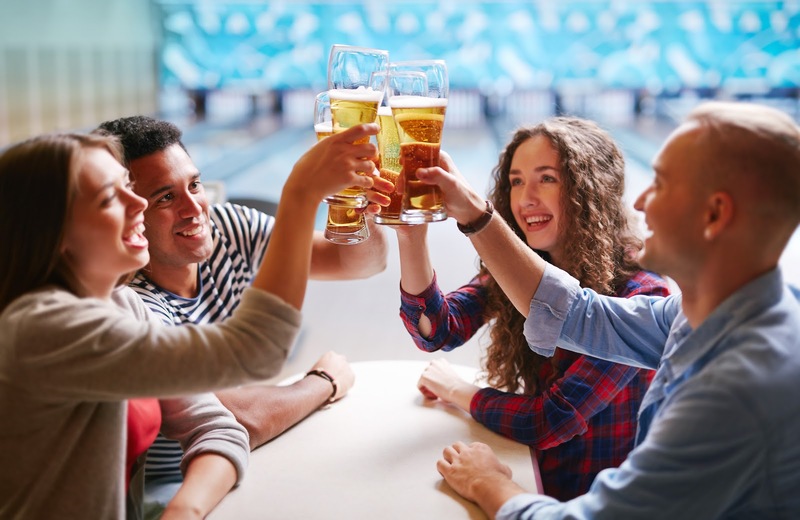 Odyssey Bar & Grill is the place to catch the game or a live comedy show, with events every other Saturday in the fall and winter. 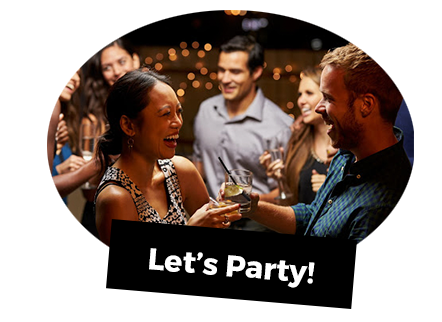 See how we turn any event into a celebration at Odyssey Fun Center! Although lanes are usually available, please call before your visit for open bowling availability at (920) 467-3578.